Parents differ on their view of praising children. Some parents praise their children for breathing; “Wow son, you drew breath; and you’ve done it again. It’s amazing how you can keep doing that.” whilst for others, drawing a compliment requires Herculean feats. Proponents of the former are generally enthusiastic Americans (it’s a stereotype I know, but I’ve often found North Americans to be generally more positive and energetic than folk on our side of the pond). Proponents of the latter generally take the view that kids are bright and if you keep praising them for everything, then the praise will be de facto meaningless. They think praise should generally be used sparingly and reserved for impeccable achievement. Where do child psychiatrists stand on the issue of praise? Well, definitely in the camp of the enthusiastic Americans. Praise is good and should be shared not spared! If, as a kid you ever received genuine praise for a job well done from your parents, then you will know that the warm fuzzy feeling is GREAT! “Making my parents proud”, is often mentioned as an aim for children, and even adults. Why should we deny our children this? We may have come across parents who praise their child at every tiny step and thought to ourselves “Good grief, that’s a bit OTT isn’t it? I don’t want to be like that.”, but often, these parents are doing this temporarily for show as they know you are watching. Most parents actually praise too little rather than too much. Constant praising is really hard work, and not many people, even enthusiastic Americans can keep it up consistently. In our own working lives, praise is limited. When was the last time you were praised for your work by your boss? I can’t even remember. Would I like to be praised a bit more? Yup. Thinking back over the last day, I would say that I probably only praised my children 3 times each (if that) and even then, the praise would have been a cursory, “Well done”, or “That’s nice”. When I remember to, or when there is clear reason to praise, I do praise more and more elaborately, but if 3 times a day is about the average for a parent who knows the benefits of praise and is consciously looking to praise, then I don’t think that we as a nation are in fear of over-praising our children. Having a standpoint of reservation towards praise, would mean that most days children are not being praised at all. In child psychiatry clinics, we have the opportunity to view parenting interactions through one-way mirrors. Parents are asked to play with their children in a room with some basic toys provided, and a room full of psychiatrists and psychologists stand in the next room pouring over their interaction. Each physical contact made, eye contact given, supportive gesture and shift of body language is noted and meaning interpreted. In terms of speech, every tone, choice of word, supportive comment, criticism and praise is noted. And crucially the absence of praise when an opportunity to praise arises. It is amazing but often in a half hour observation, you can learn more about a family, and a child’s problems than hours of history taking from parents. For me, this is the best part of child psychiatry. This is the child psychiatrists’ version of a physical examination, of putting stethoscope to chest and hand to skin. Sadly, in some families praise is not in the vocabulary. Often the parents have problems and may never have been praised themselves, or be suffering from depression. I remember seeing a family like this. I had been seeing an 8 year old boy for suicidal behaviour in a very deprived neighbourhood. On our recommendation, the social workers had organised for him to be involved in after school activity, and he had started football. I had heard that he was doing well at it and that the England football team had visited his after school club and he had played with them. When he told me this, I smiled and said ” I will watch out for you on TV in a few years time when you are playing for England for real!” It was obviously a joke, and the reality of this ever happening was very unlikely. Yet in my experience, most people that I would say such a thing to (and I say this sort of thing a lot in my line of work), would smile and think “Wouldn’t that be great?”, or laugh thinking “I know you’re joking, but thanks for saying it”, and parents would join in maybe with a supportive comment. Instead, I was met with silence and deadpan. Faces of mother and son spoke simultaneously “That is never going to happen. We are worthless and nothing good is ever going to happen to us”. It was a really depressing day, and the first time that I physically felt the emotional poverty of what it would possibly feel like growing up in a vacuum of praise and hope. So praise, is definitely good. Erring on the side of too much praise is better than too little, particularly with young children. 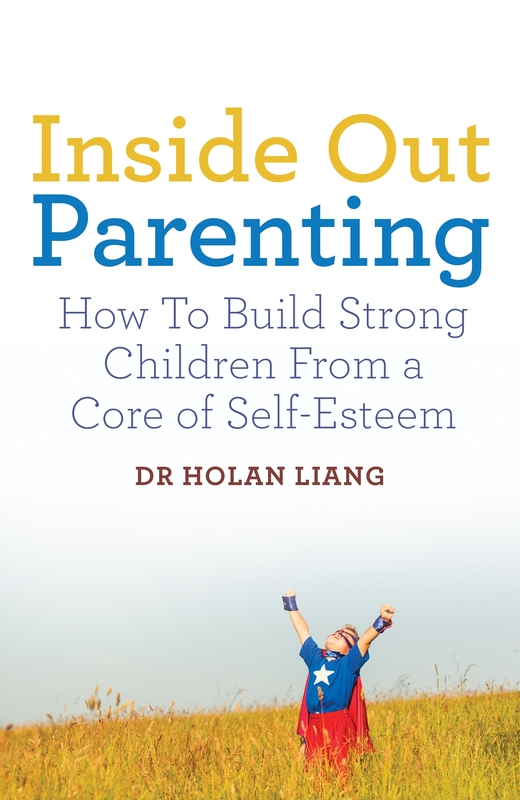 Self-esteem and “core beliefs” about one-self are built early on. The most beneficial time of unadulterated praise hedonism should be in the first few years of life. Luckily, for most parents, this comes naturally (e.g. “Look at his wee nose and those darling eyes, he’s the most beautiful baby in the world”, uttered to the most pug ugly baby you’ve ever seen). After that point, there does come a time when praise can and should be used to shape behaviour. Praise can and should be used as a reward for behaviour that parents would like to see repeated. It does not need to be reserved for the Nobel prize, a “well done for brushing your teeth without a fuss”, is more likely to ensure this is done again. Even if the reality is your kid should be doing this anyway. An attitude of “Why should I praise him for doing something he should be doing anyway?” won’t increase the likelihood that he will do it, but praise just might. Praise is one of the main tools in changing behaviour in children. The most effective way to use praise is to be genuine about it. Then to make the praise specific to the achievement. So a “That’s a brilliant picture of me! That really looks like me, and I especially like the way that you did the bags under my eyes.” is always better than “Well done”. This is as it shows that you paid attention to exactly what was going on, makes the praise sound more genuine and also crucially sets in place exactly which behaviour was good, so that the specific behaviour can be repeated again. If you don’t believe it, think how much better you would feel if your boss said “Well done, you really understood the client on this one and I really liked the professional way that you handled their concerns and came up with an innovative solution.” rather than “Good job, thanks”. 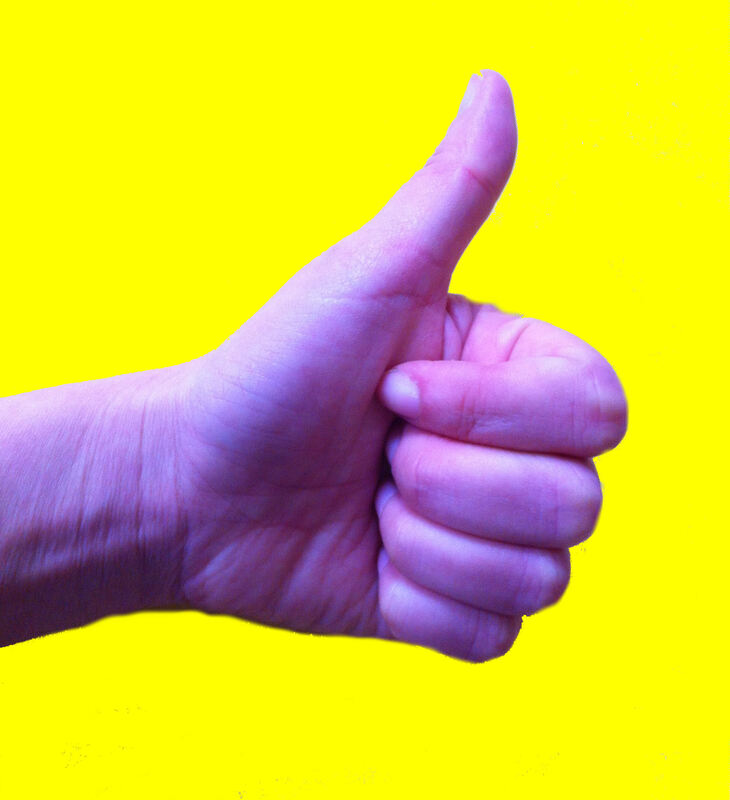 Pre-emptive praise can also be handy in influencing behaviour. If your boss said to you “Well done for always being at your desk on time every morning”, what are the chances that you’ll rock up late the next morning? So a well timed praise can help reinforce continuation of positive behaviour. What did I do with the 8 year old boy? Amongst other things, I taught his mother to praise. I gave her a bingo card of praises: “Well done”, “That was really good”, “Fantastic job”. I told her to channel a CBeebies presenter on uppers. We rehearsed together in clinic. This took some doing. She was asked to use all the phrases on her card in the next week, slipping them in natural conversation. Fake or forced praise, is still better than no praise, and with time, it was hoped it would become more genuine. She was asked to dedicate the 10 minutes before bedtime to praise each of her children on something good they had done that day. She was asked to encourage each of her children to praise each other. Slowly by slowly, we can hope to bring hope. I think everyone seeks external validation, even the most confident of people, but feeling worthless without it is obviously a problem. However, having had good parental praise is unlikely to be the source of the insecurity that leads to this, but praise being with-held for achievement. If praise is only given for certain attainment or behaviour, rather than for intrinsic qualities also, then certainly this can happen. Children end up feeling “not good enough” if they only get praised for achievement, particularly when in later life, they feel unable to sustain the achievements and praise is reduced as a consequence. Also it’s tricky because if you praise too much in one area it can be trapping, for instance, gender stereotyping of praise – girls who only get praised for looks or being “caring” and “obedient” and boys being praised for being “brave” and “smart”….aargh, parenthood is hard! Thanks for your comments!